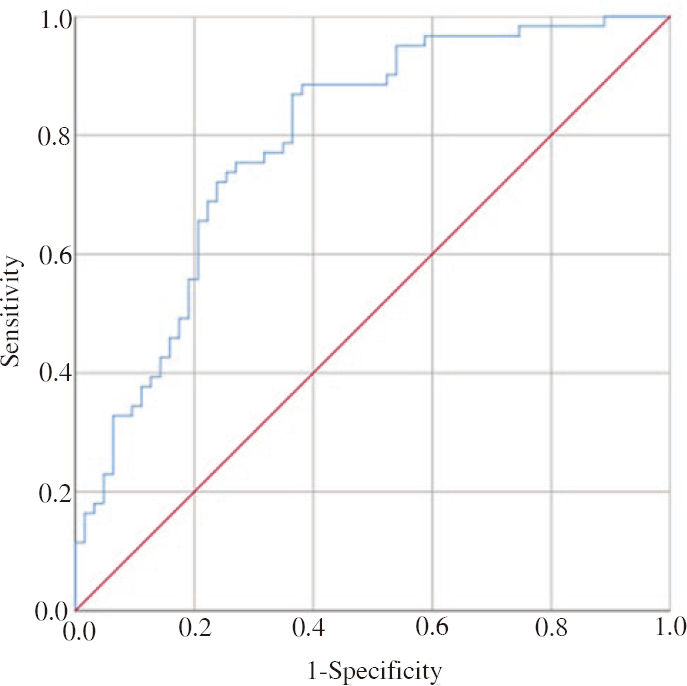 Objective: To evaluate the drug susceptibility profiles and the frequency of beta-lactamase encoding genes in Pseudomonas aeruginosa (P. aeruginosa) obtained from burn patients. 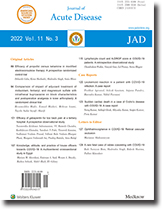 Journal of Acute Disease, a publication of Hainan Medical University, is a peer-reviewed print + online Bimonthly journal. Online since 08th Sep 2017.